If you want to create your own website, you may not have the time it takes to learn how to code but there are solutions that can help. You’ve probably even contacted a web designer before but realized that you don’t necessarily have the budget to hire a professional. Well, you’re not alone because most new online business owners struggle with a budget when they first start. So what’s the work around? Option one, you can learn how to develop your own website from scratch. The latter is the better choice when you don’t have the resources or time. But if the first option is your “cup of tea”, then here’s the good news. There are many free how-to guides on HTML, CSS, Java and other markup languages online. However, for some of us, it’s complicated and difficult to understand. Fortunately, creating your own website is easier than it was 10 years ago! Website Builders have sprung out all over the web and today making your own website is as easy as drag-and-drop. On a design perspective, the process is still a little complex but the need to learn how to code has been greatly reduced by at least 90%. So What’s a Website Builder? 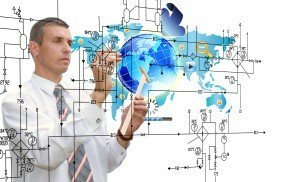 Website builders are tools used for the construction of websites without necessarily needing manual coding. Online website builders that are offered by most web hosting providers and software like Dreamweaver or Microsoft Expression Web that allow the construction of websites without manual code editing. Think of Website Builders like lawn mowers and web designers as lawn care companies. Lawn mowers allow you to trim your lawns by yourself. Alternatively, you can hire a lawn care company that will trim it for you. Each option has its own benefits. A professional brings with him or her the experience and expertise, while the alternative enables you do-it-yourself (DIY). In the context of web design, people hire web designers because they can build your website for you in a customized fashion. 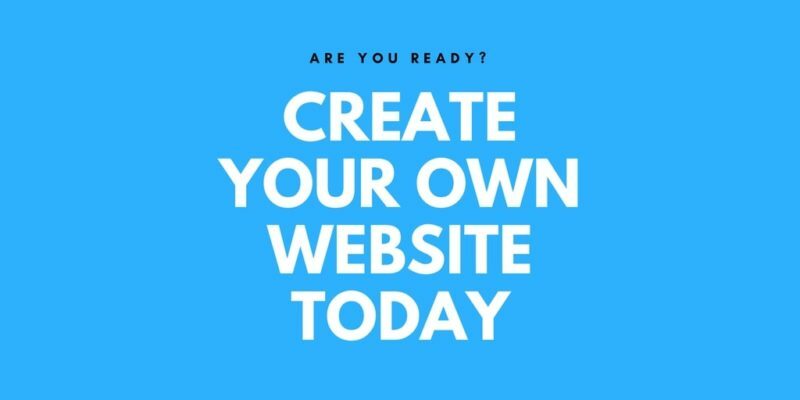 However, many new business owners start with a website builder first, then they may hire a web designer to make what they’ve done look much better later. Create your own website with a FREE customizable mobile-friendly website builder! Up to 28,000 FREE stock photos to choose from and FREE lifetime web hosting. Also, for a limited time, get 75% off when you get a Personal plan.